An essential warming cream in midwinter riding below zero degrees. I recommend using it several times. Hot Stuff!! Really works well. This is easily the best embrocation out there. Be careful to wash your hands after applying though! 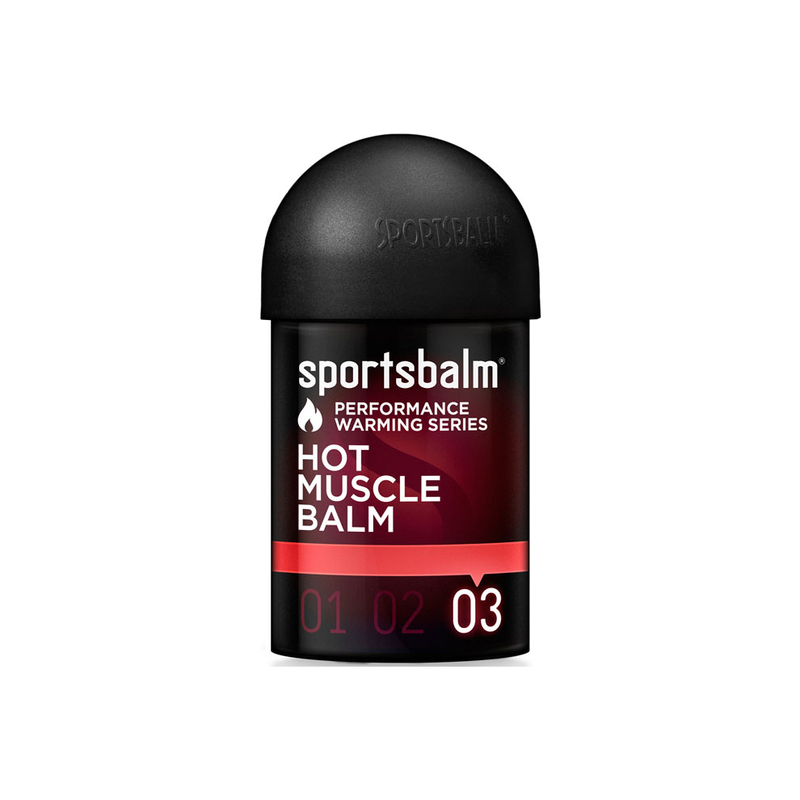 Put this on before refereeing and stayed warm and supple even after the match. Great product. Nice and warm. Cold, wet cyclocross races feel great. Especially on the ride home.